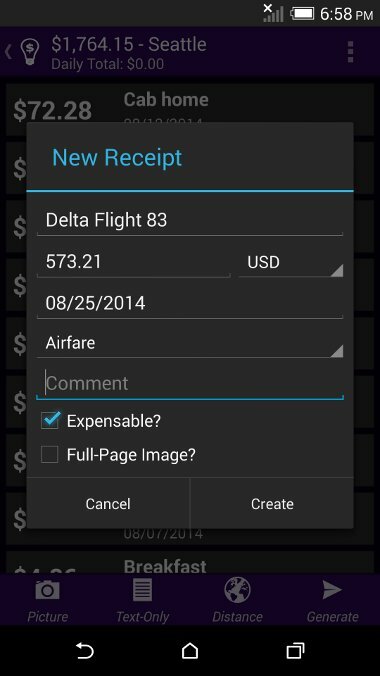 Turn your phone into a receipt scanner and expense report generator with Smart Receipts! 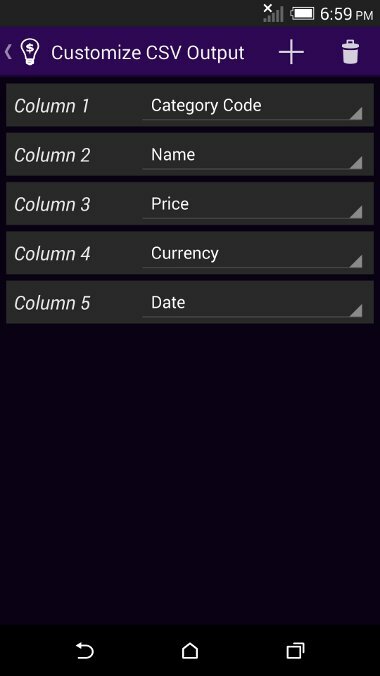 Smart Receipts tracks receipt data and allows you to generate both PDF and CSV reports that can be shared with your email accounts. 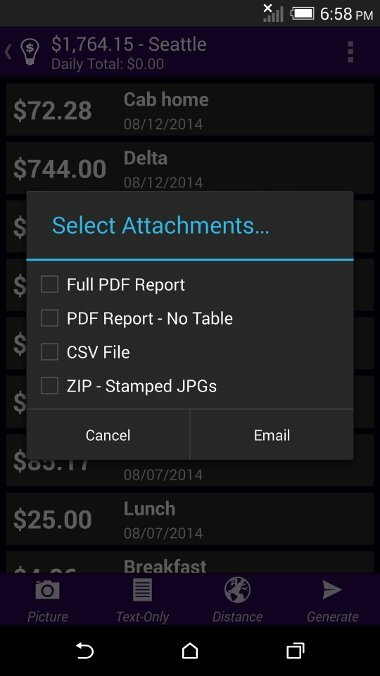 Tired of spending hours scanning receipts? 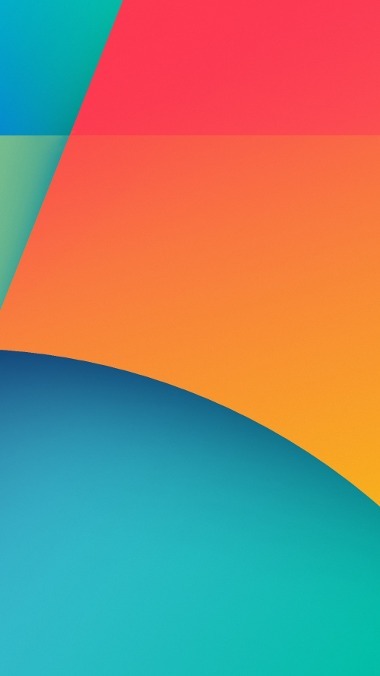 Join over 400,000 users, who save hours each week using Smart Receipts to manage their expenses and generate expense reports. 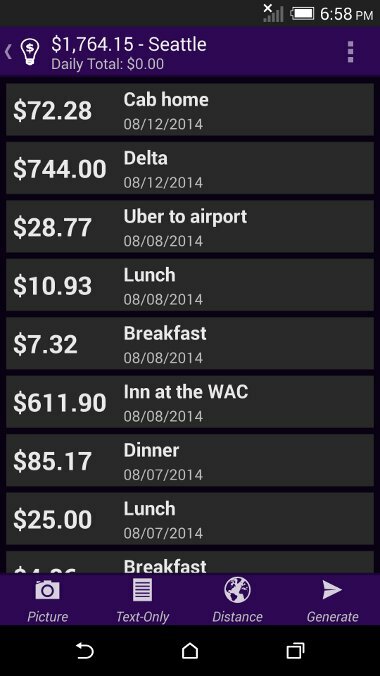 Smart Receipts was designed by a traveling consultant, so it is built for both efficiency and flexibility. And by partnering with Taggun to perform OCR, all receipts scans can be done automatically. 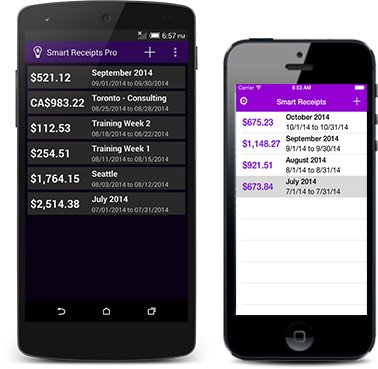 Download Smart Receipts today to start saving savings time on your expenses and better manage your receipts! 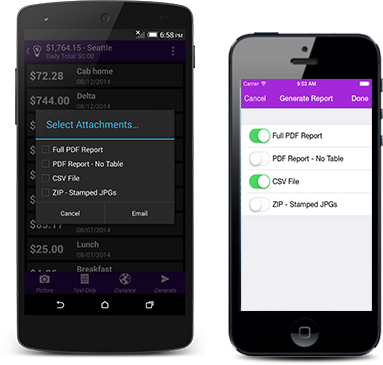 Smart Receipts is used by over 100,000 individuals and business users, who save hours of time each day to managing their receipts with ease.